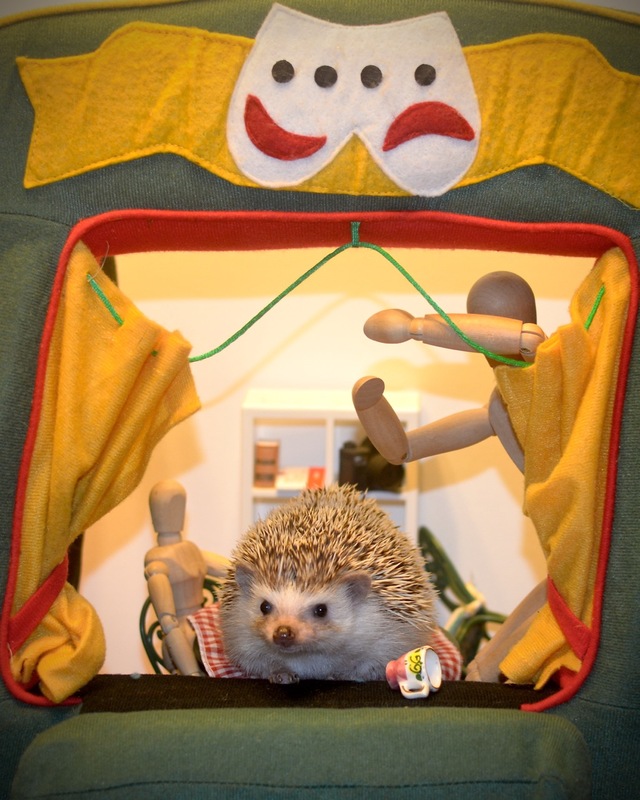 It’s The Princess Pricklepants Show! 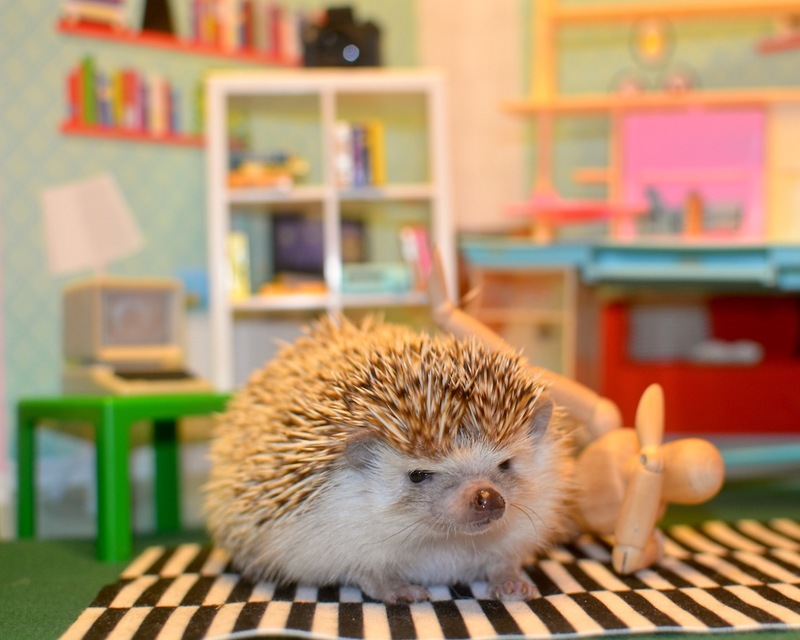 Her royal highness was politely featured on Cute Overload recently, whoo! We have a few items before our story that we feel are important to express. First, this is our eighty-seventh post, the first being 1 year, 6 months, 1 week, and 3 days ago. Happy 1 year, 6 month, 1 week, and 3 dayiversary! 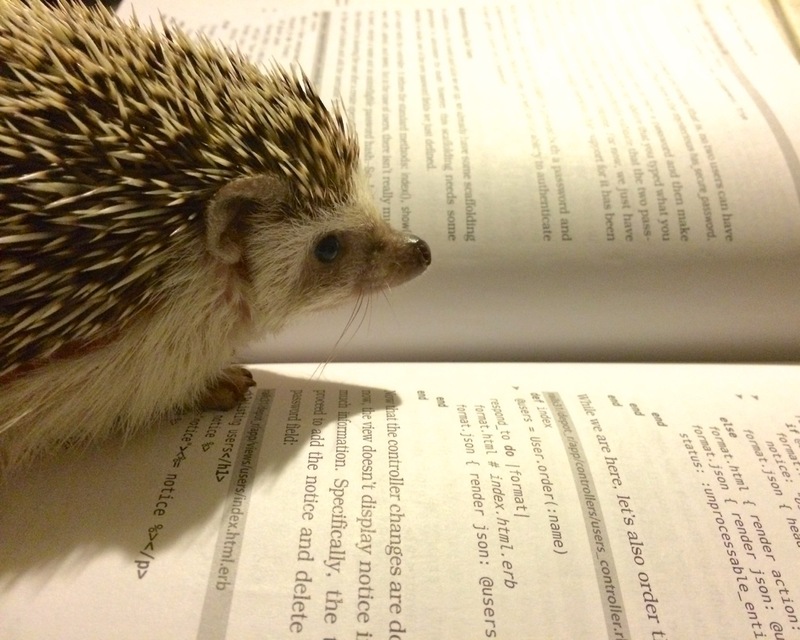 Princess would like you all to know you really are our very favorite readers, and we are glad you are reading these tales of hedgehog royalty. You’re the best, except Quentin. Sorry Quentin, you’re second best. 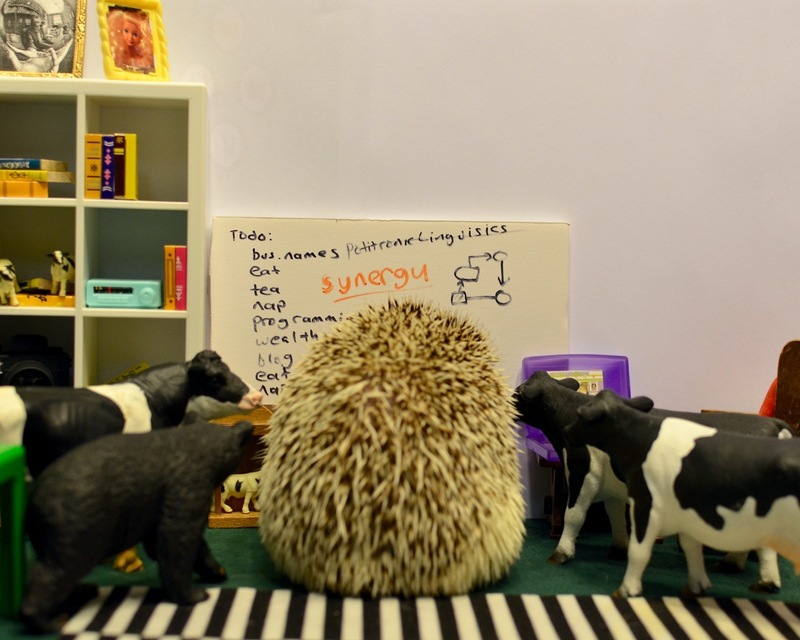 Second, while we’re a little sad to say it, the following story is yet another in the series relating to goings on at Princess Pricklepants’ farm. This is not because it took a bit of work to get that set going, and we’re milking it since we’re lazy. It is for some other reason, one that is very persuasive. 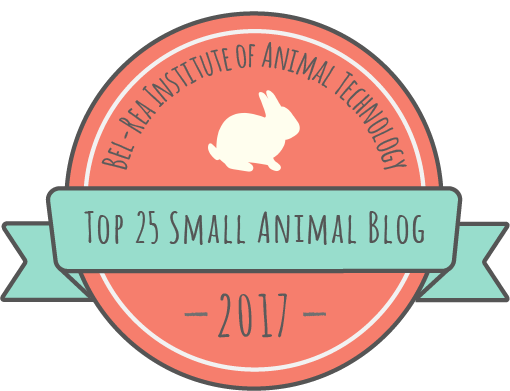 Third, an attentive reader mentioned that weblogs are these things where you post relevant items of note about your life, goings on in things you’re interested in, or other sorts of things that aren’t stories about pet prejudice, procrastinating, encountering anarchist Barbie blogs, etc. That reader was Quentin, and he’s wrong. 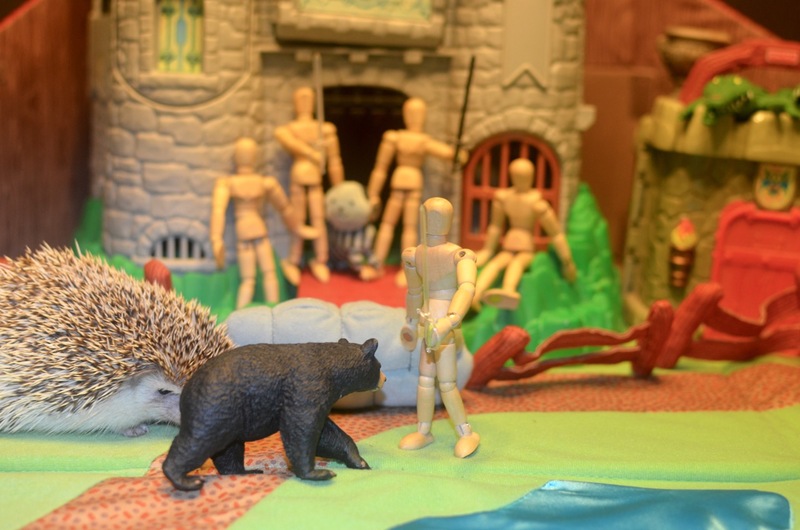 Finally, the following story contains graphic scenes of toy violence and may not be appropriate for our younger readers or those who are shocked, horrified, or distressed by such scenes. You have been advised. For those brave enough to press on, here’s the first picture followed by words. Princess was concerned. She had gotten back from dropping off Mufiki back at his planet, and returned to a surprising scene. Mittens, the evil cat, had somehow managed to escaped the poorly guarded dungeon (as it turns out, the window slid up surprisingly easily), and had managed to seize control of the farm again. This time she’d put in an ad on Craigslist, and hired an army of men-at-arts, armed with fearsome weapons. It was a surprising set of events. Also it was a huge distraction, as she’d hoped to write a blog post. Mittens began a bitter monologue, “It is I, Mittens, who once again have the upper hand, and this time my artful warriors shall do my bidding in…” There was a lot more, but you get the idea. 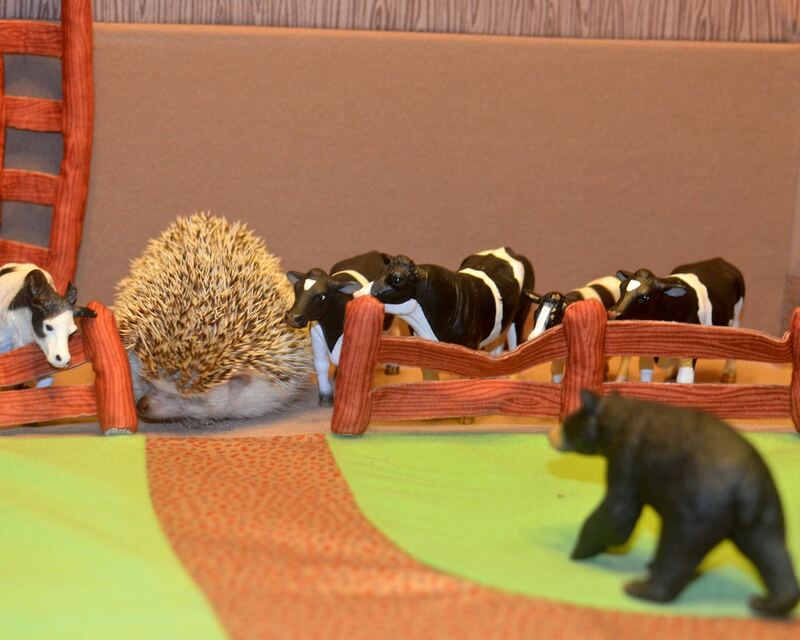 The robots had been banished, the bear was in the paddock again with no reading material, the crocodiles (who had a terrible fear of heights) were stuck on a roof, the cows were stuck in the pasture doing nothing, leaving Jane, the cow accountant, very distressed at the state of the farm’s finances. There was also a new wall that the cat apparently believed left the castle invulnerable to catapults. Cats don’t really understand catapults, apparently. Twenty minutes later, once the monologue was complete, Princess held council with the cows (and sheep). Bessie, the generic cow (and sad robotic engineer with no robots to program) suggested that they might want to also put an ad on Craiglist and hire some kind of backup. This didn’t seem practical, since the cat had their computer, and Princess forgot her iPhone back on the Planet of the Baboons. Jane suggested they wait a week for the farm to go bankrupt and then they could buy it back when it was foreclosed on. This involved patience, which wasn’t Princess’ way. 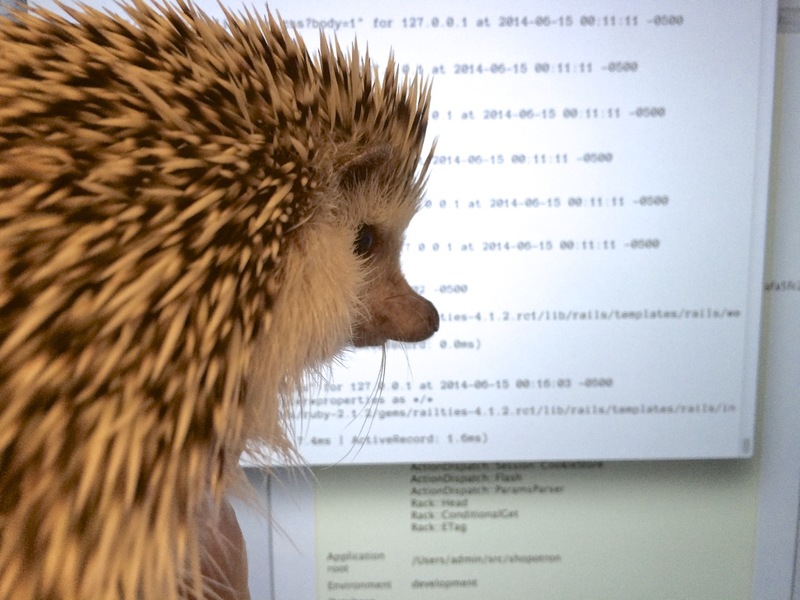 Princess wished she could get to the computer, since she could visit hedgehogfarmercentral.com for advice, and also catch up on email, and maybe play a little Scrabble online, and then work on a blog post after reading wikipedia a little, but alas they were in a digital dark age. After more reflection she came up with a daring plan to be described after the next picture. “Mittens, I challenge you to put up one warrior in single combat against one of ours. The victor shall take the farm, the loser shall be banished,” said Princess. Mittens replied in a long drawn out agreement that we will spare you from reading, and selected Sir. Meow-Meow (the cat had given them their titles) as her representative. Princess chose Boris. The cat was annoyed, but had to let it pass. Boris was released, ambled forth to the field of battle, and said to the man-at-art, “You, good sir, will now pay for depriving me of my copy of War and Peace that I was in the middle of reading and really into. It’s kind of long, but in a metaphorical sense Princes is our Catherine the Great, while your cat is Napoleon, who will suffer a stinging defeat today. Or perhaps Princess is like Natasha Rostova, while you are like Ippolit Vasilyevich, and the cat like…” The bear’s attempts are comparisons of the current situation to the Tolstoy novel became complex, detailed, and somewhat strained, so we’ll spare you. 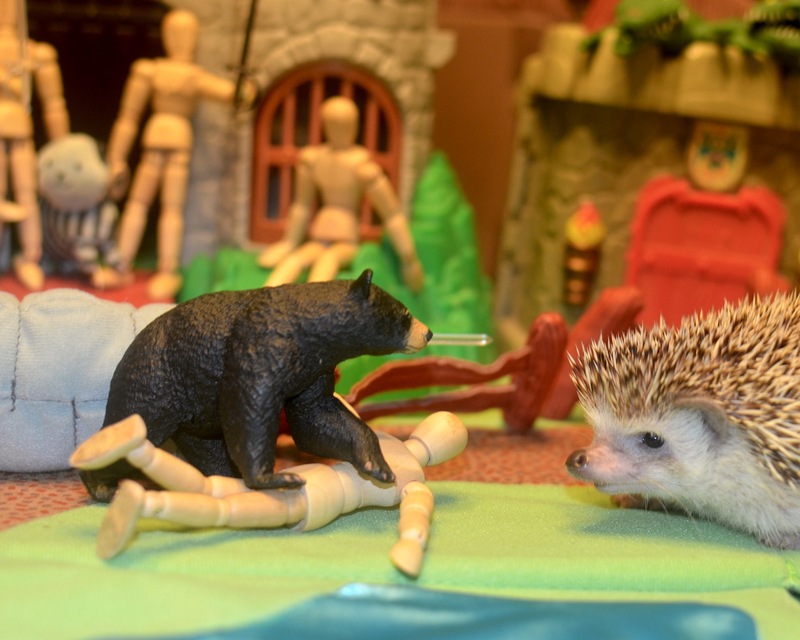 The knight taunted the bear, “Foolish bear, you think you can defeat me! 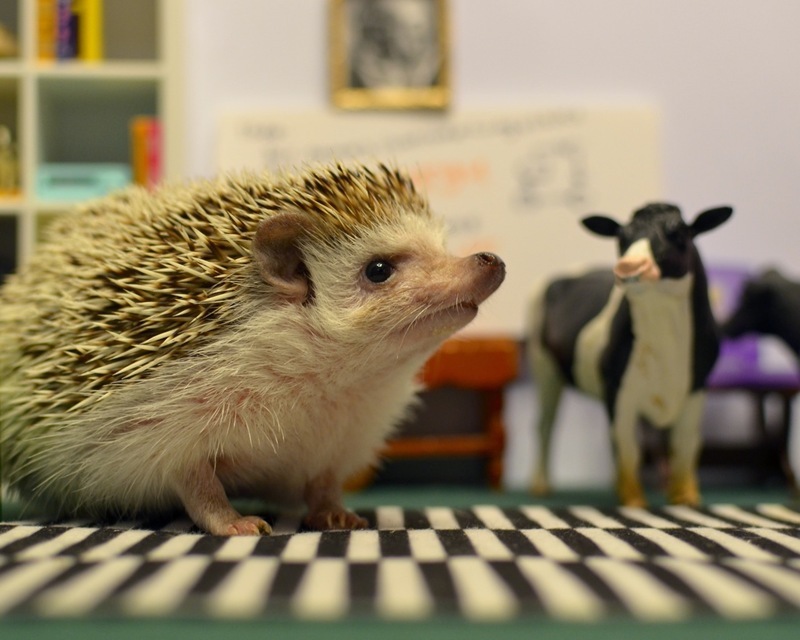 ?” He then said many very unkind things about Tolstoy, Russian literature in general, bears, hedgehogs, cows, tea parties, and many other things. All were so impolite we can’t repeat them, but imagine something very rude, then imagine googling it (with SafeSearch on) and finding the worst thing in the results, something truly uncouth, impolite, poorly informed, and ill-mannered. Then imagine multiplying it by two (or if you are bad at math imagine doubling it). It was that bad. Please don’t actually do those google searches, though. Princess was shocked at the impropriety, and even the cat almost looked like it was blushing under its plushy fur. Several seconds later Sir Meow-Meow deeply regretted his words. Several more seconds later, Mittens, the treacherous cat, broke her agreement (as cats are wont to do) and called out for her warriors to attack. Unfortunately for the cat’s warriors, the crocodiles managed to find the elevator in the tower and joined the fray. 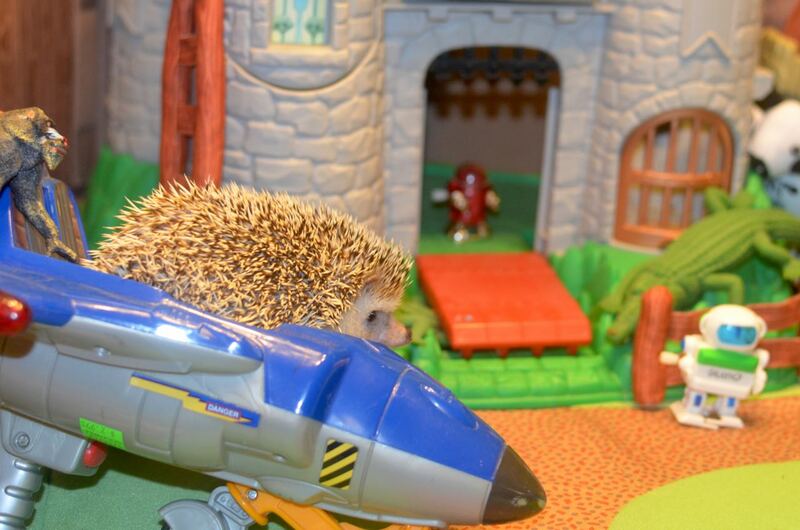 As the battle escalated Princess went to retrieve The Secret Weapon. Christine, the cow safety officer, organized the cows into a safe orderly formation. 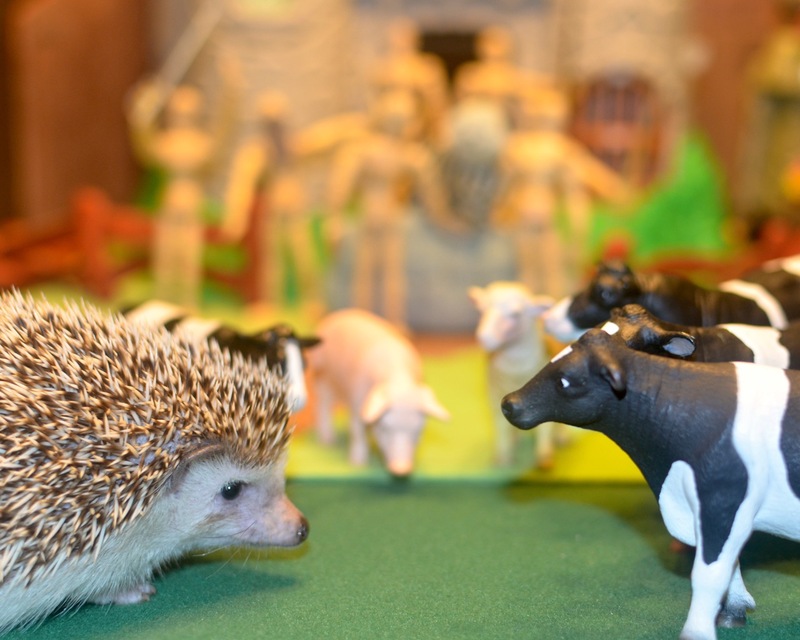 The crocodile-laden hedgehog war tower (and orderly row of cows) struck fear in the heart of art model and cat alike. They fled in terror, never to return in all likelihood. Princess looked down on the tower and reflected with some melancholy at how her farm, intended to cultivate food and good things, had somehow brought so much chaos and despair to the world. She also had recently peed on part of the farm a bit to the left (tastefully obscured by the battle tower) so it was needing some extra cleaning. She realized it might be time to consider some new vocation, and began to think about retiring from the farm, filling out a resumé, finding some new line of work, and then she could check email, read some wikipedia, and maybe work on a blog post. Note: No animals or toys were harmed in the production of this post, though there is still some cleaning to do. We tested the last two posts in https://iwl.me just to see what the wise robots of the Internet would say about our writing style. 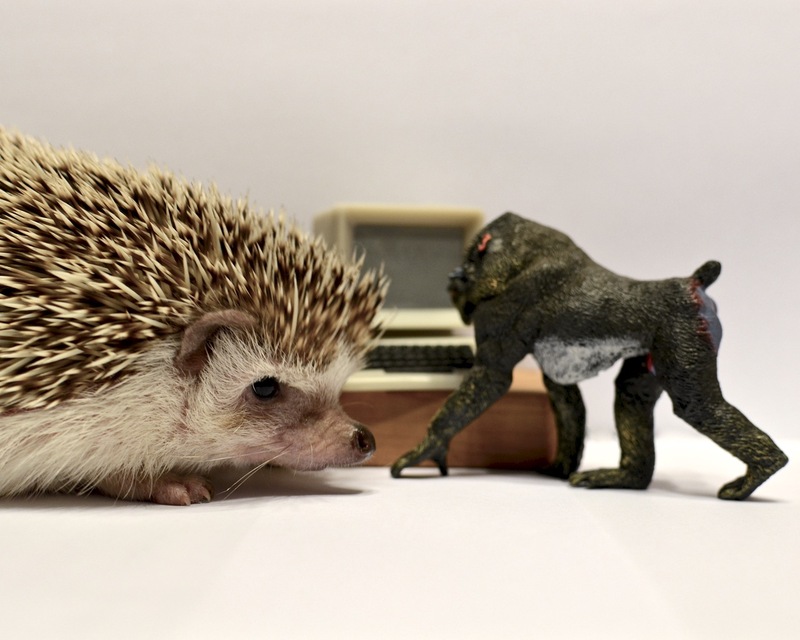 The authors, actors, artists, propmaster, and other diligent workers regret to say that an Orwell/Lovecraft Hedgehog tale will be a little beyond our abilities at this time, and probably for the foreseeable future. 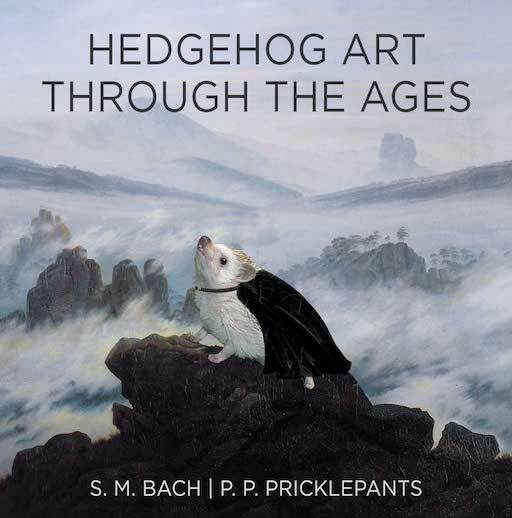 Though if anyone has a hedgehog-scale Cthulu prop, some spare toy squid and octopuses, some Room 101 props, and art-model sized jackboots we’d probably give it a crack. We have three apologies to make before this post. First, some reader feedback – Quentin, a council of the cows was held, and no, we can’t use small words. One cow politely recommended that you might want to buy a dictionary. Second, sorry for creating a post so soon after the last two. It was raining, we weren’t able to go out, and so another post happened. Third, sorry that we don’t have one other thing to list in our apologies here, we’ve run dry a little early. Fourth, sorry, that we’ve now apologized for one more thing that we’d originally said we would. Princess Pricklepants was delighted, her trip to the Planet of the Baboons went nicely (she had helped Mufiki, the Baboon King to reclaim his throne from the evil uncle Blemish, perhaps more on that later if we get enough baboons to illustrate), and Mufiki, the Baboon King had returned with her to see her robo-farm to learn about new alien cultures and technology. But when she arrived, things seemed amiss. There was a castle. There were no cows. There was no bear. 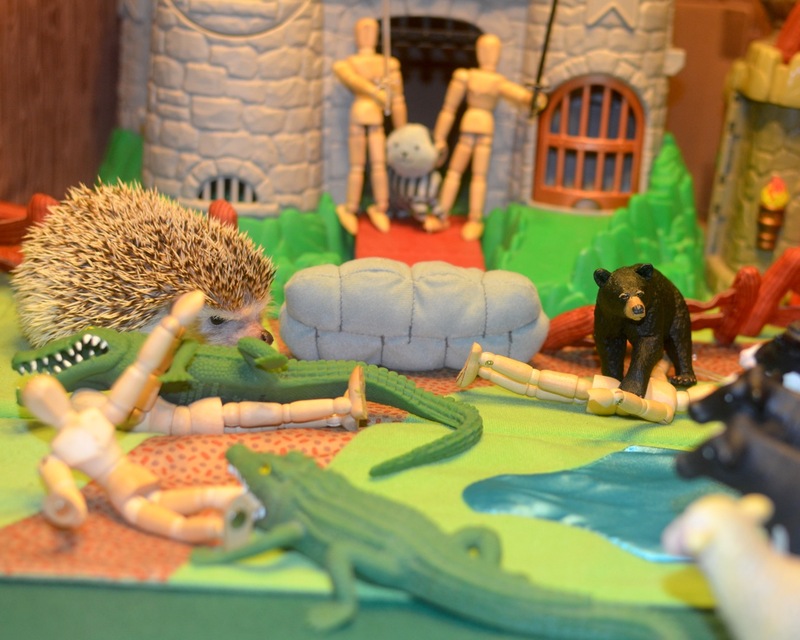 The crocodiles were sitting in a moat, looking sad. A cat approached, and delivered a sinister monologue. 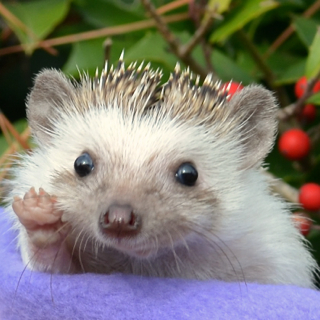 “Greetings, Princess Pricklepants. I am Mittens, a humble farm-cat (with an Electrical Engineering degree from MIT – go Beavers! ), and I have taken over this farm! 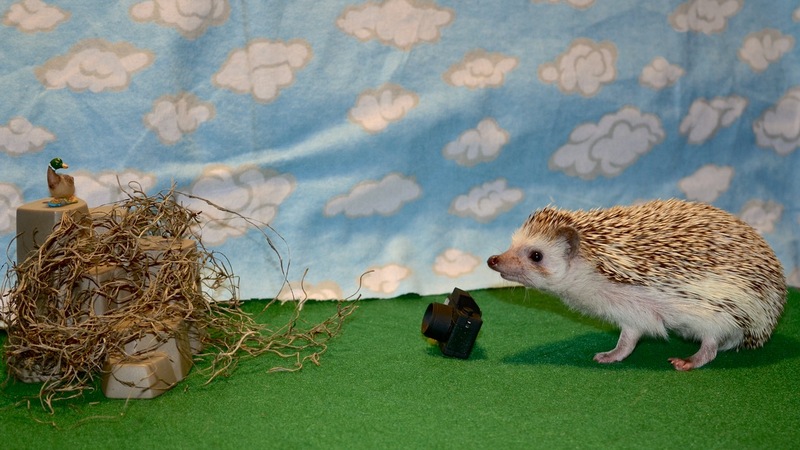 You now are a former-hedgehog farmer, as I now control the farm! A-ha-ha-ha-ha! Using my advanced programming skills, I reprogrammed the robots to serve me to do my wily feline bidding. A previous advice column of yours had advised flinging cats via catapults, and now I have my revenge! Also, I banished your cows, forced the crocodiles to serve as slaves in the moat, and your literary bear friend is stuck in a paddock with no books to read! Bwa ha ha!” It was strange to hear a cat laugh. Regardless, the cat continued on for a while explaining how it accessed the reprogramming interface port of the robots, and some other details, but you don’t need to hear all of it. It was a very long monologue. Droidon and Galaxy came out and hugged the villainous cat since we had a photo of that. It was taken with the intent of adding to the drama and sense of just how sinister this cat was, though in retrospect, hugging cats doesn’t quite deliver the right mood. So, we ask you, dear reader, to please imagine that the photo illustrates the cat hacking up a hairball on your couch instead. Thanks! Princess explained to Mufiki that nothing like this had ever happened before in her adventures, normally dramatic conflicts were far less overt, but given the situation they needed to form a plan. So they formed a plan. Princess went and found the cows. Together they formed The Cows Of The Round Table (the members were not all cows, but Cows, Baboon, and Hedgehog Of The Round Table just didn’t roll off the tongue). 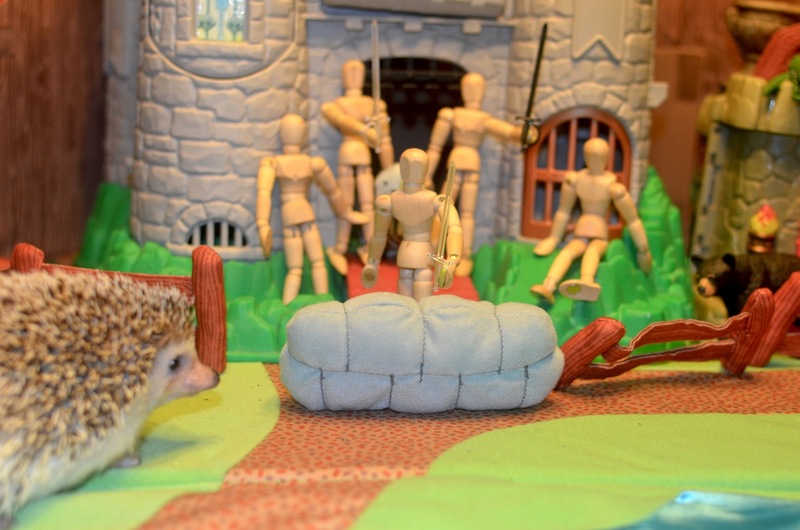 Together, they planned a great battle – a siege against Castle Mittens to defeat the wicked cat and bring justice and order back to the farm, then Princess granted them knighthoods authorizing them to serve in the battle. She looked up the wikipedia page on knighthood to see if they had the details of the ceremony, but it was missing most details, so she winged it. 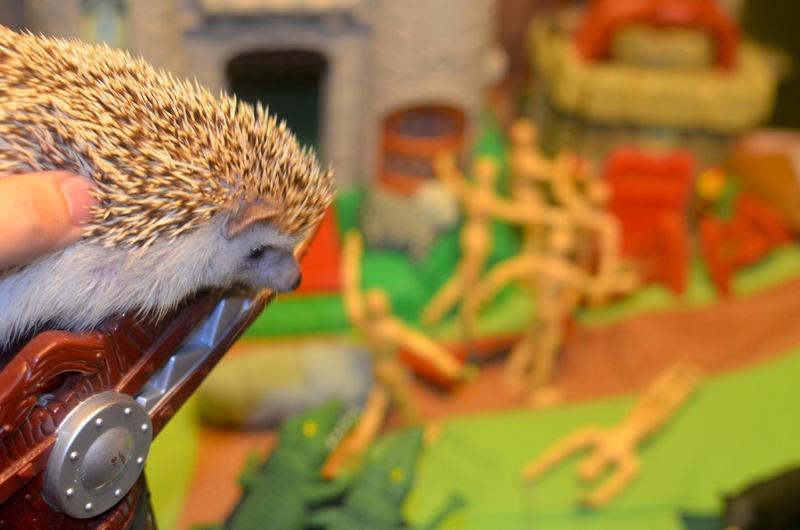 Princess ordered several catapults from hedgehogfarmsupply.com (some assembly required) and prepared for battle. They had only ever seen one movie that involved catapults, so they loaded the cows into the catapults and began to fling them onto the castle. Christine, the cow safety officer, said something before they were loading her, but in the fog of war they were far too busy to get caught up in digressions. Now was the time for action. “Don’t feel bad, Bessie, we still like you,” said Princess gracefully. Mufiki said, “Wait, didn’t the cat reprogram these robots? 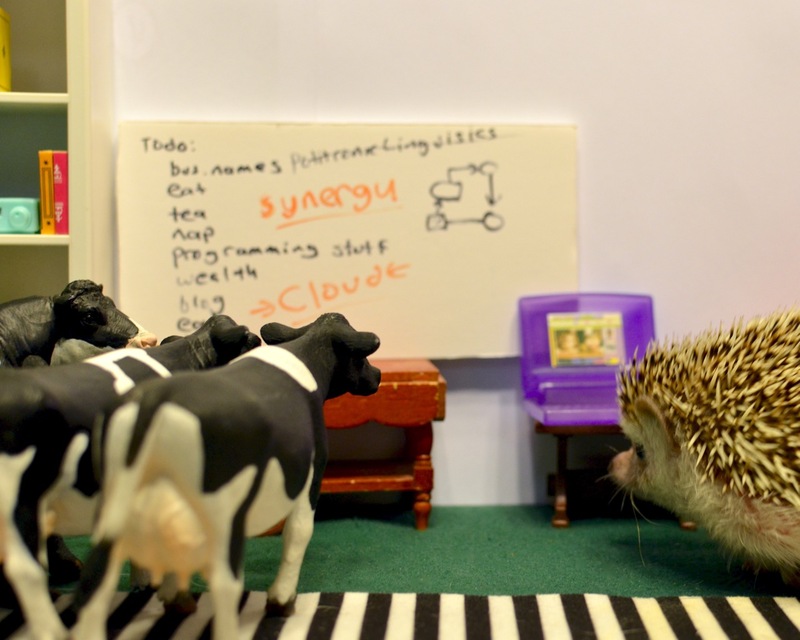 Can’t Bessie just hack into their robotic computing mainframe matrix, or whatever you Earthlings call it, and override the program?” They hatched a cunning plan. 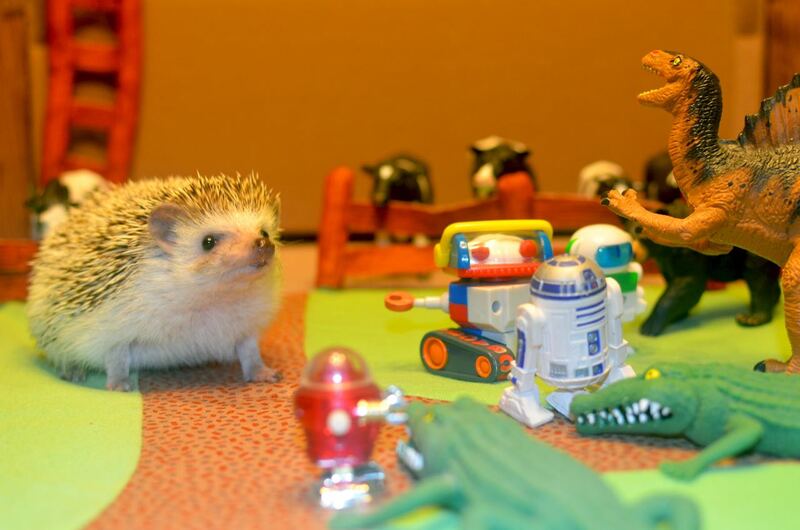 Princess lured Redbot out while Bessie snuck up and reprogrammed his loyalty circuits to bond to hedgehogs and not like cats. They then reprogrammed Galaxy, while Sir. Product Placement tried to distract Mittens. That distraction worked poorly, so Princess licked her nose. And so, the farm returned to its former state, Princess was delighted, and things returned mostly to a normal state, though they now had a castle on the farm, an evil imprisoned cat, a pig had shown up from somewhere, the bear was freed and given some interesting books, the Spinosaurus returned to doing Spinosaurus things, and the word count was a little low but was good enough to declare The End. For now. Dear readers, we’ve made a few small changes thanks to your feedback. 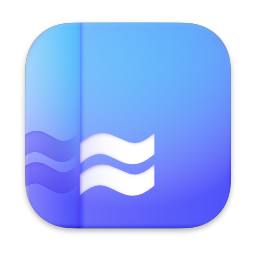 We’ve made images smaller and lower quality to load faster (you’re welcome, reader H), are using simpler vocabulary (you’re welcome reader Quentin), and we’ve added more characters to stories (can’t remember who mentioned that). We also will digress less, since someone mentioned that digressions are distracting and don’t add to the narrative form we work so hard to perfect. 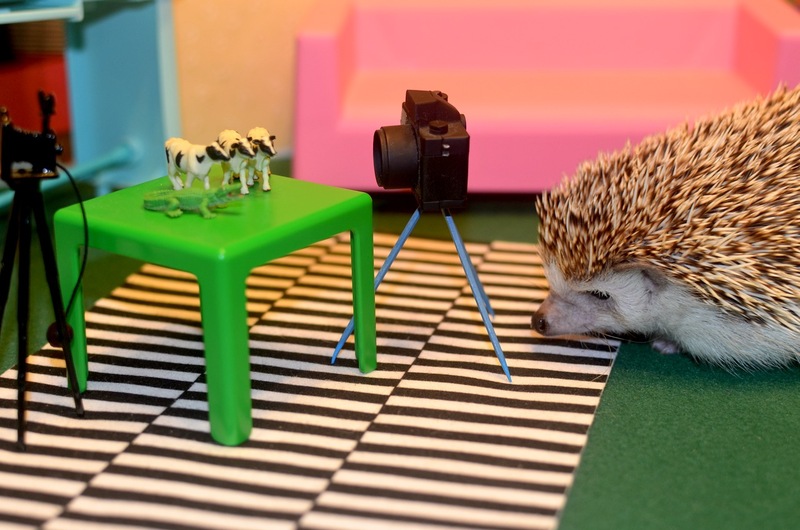 Princess Pricklepants was very busy working on her farm, but even with more cows than she could count (anything more than four is really hard), she wasn’t making a lot of money selling milk. She held a council with the cows, and asked for ideas. Bessie the cow spoke up, “I think if we got more animals we’d ultimately benefit from increased production. Also, Quentin needs a dictionary. Cows have large vocabularies, it’s the way we are. Deal with it.” So Princess went to the place where you get animals and got some more. The new crocodiles were happy in their pond. 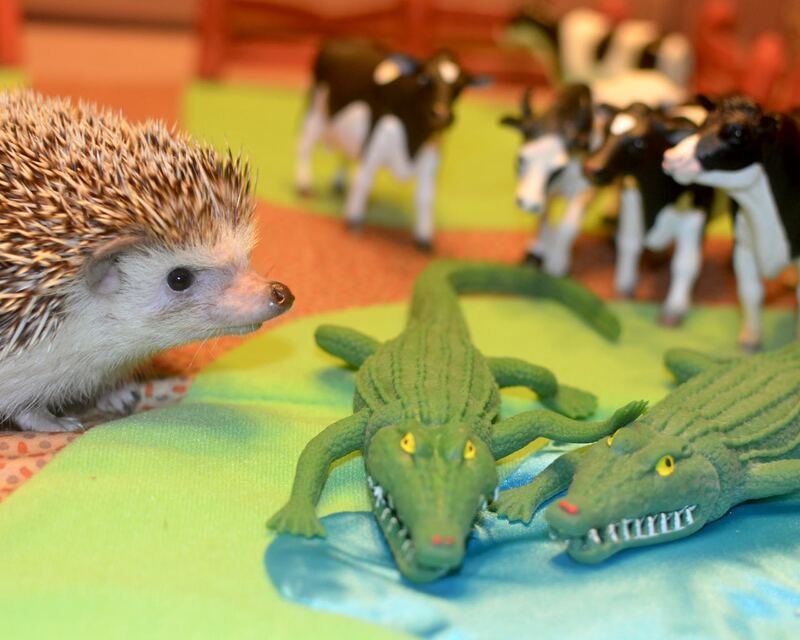 The cows seemed moderately concerned but were hopeful that crocodile eggs would fetch a good profit. 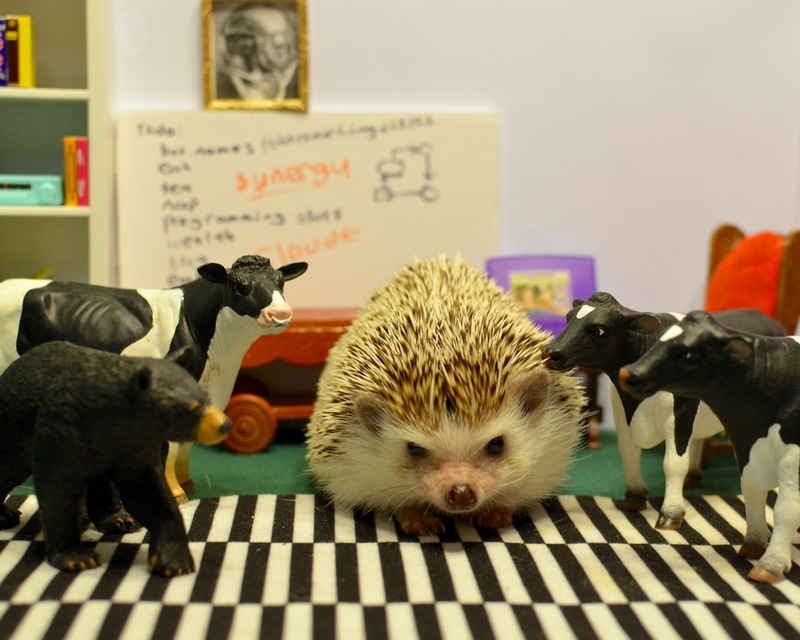 Jane, the cow accountant ran the numbers, but even after a few hours there was still no new money coming in. Strange. She said some technical things about taxes and capital investment we don’t need to repeat. She complained that she got a CPA, and we really should go into those details, but we ignored her. While Jane complained that it would add to the believability and richness of detail to the story if we talked about tax benefits from depreciations of capital something-or-others, Princess went to the place where you get animals to get some more. The cows weren’t so sure about the bear. Bessie, the generic cow, said something very inappropriate that we can’t repeat. 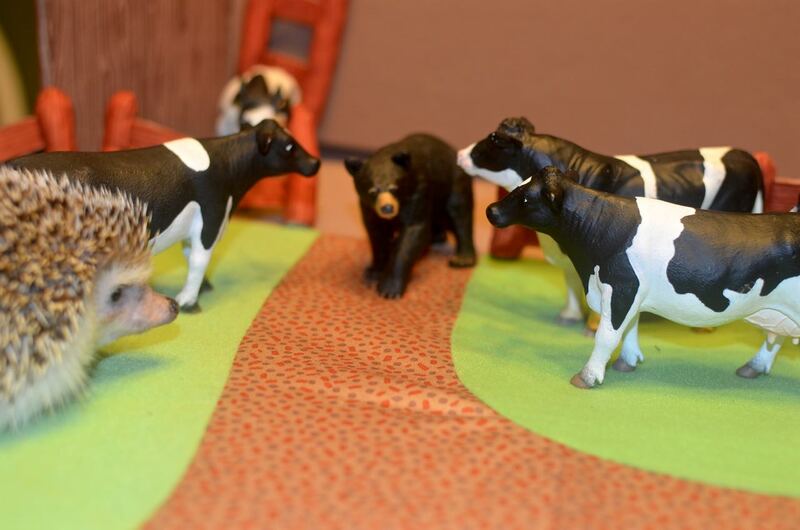 Other cows mentioned that the bear didn’t seem as polite as the crocodiles. 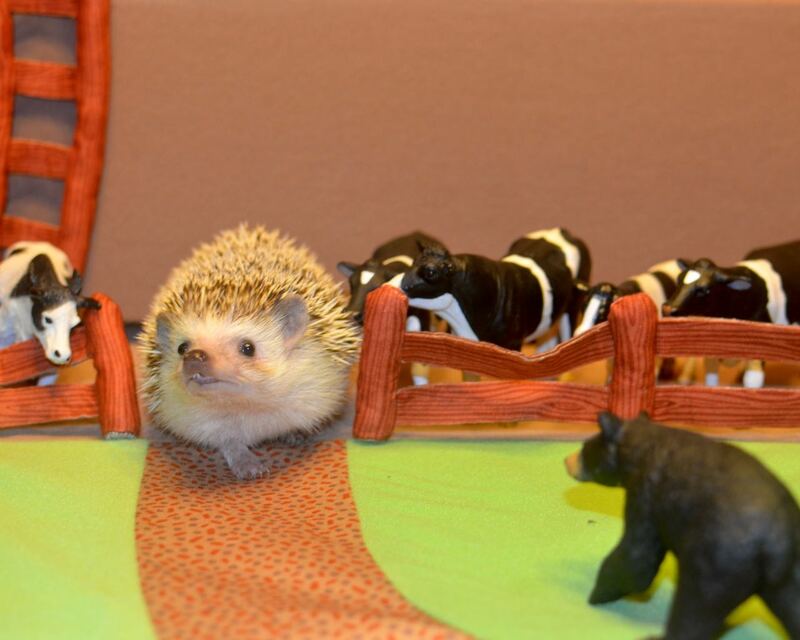 Jane, the cow accountant, noted that bears don’t actually produce anything that farms need. 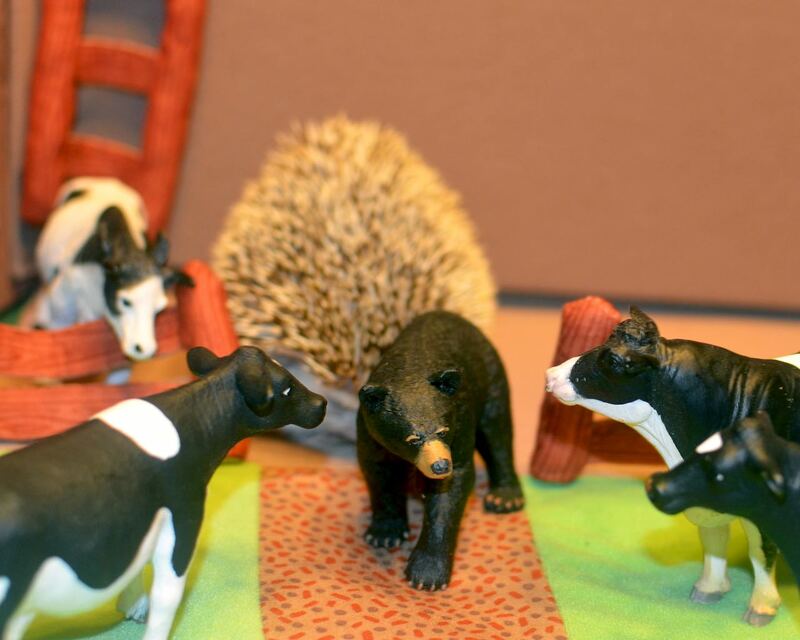 Christine, the cow safety officer, mentioned that bears were potentially dangerous. 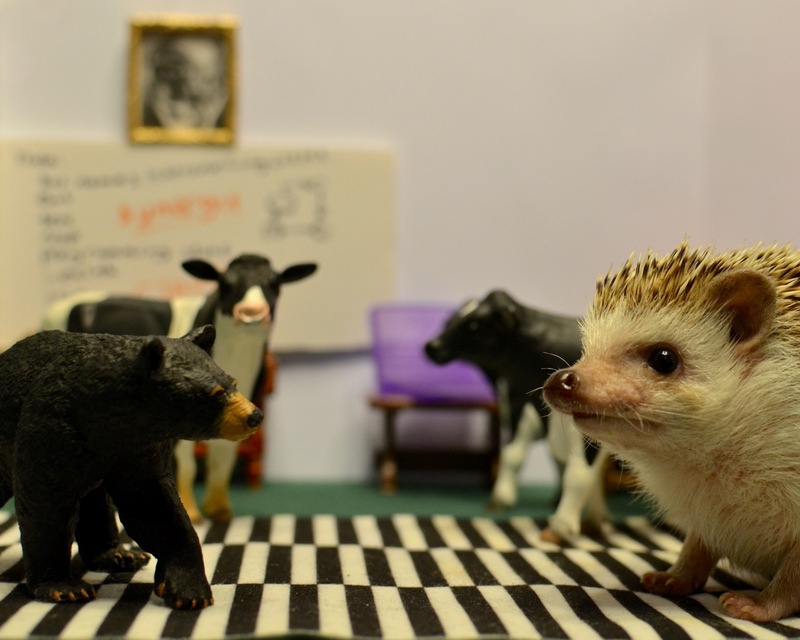 Bessie, the generic cow, also mentioned that the bear looked angry. “Rawr,” said the bear (whose name was Boris, and who was offended that nobody had really given any proper introductions, so impolite – he was Canadian, and was upset at how rude these animals were). Princess and the cows decided to spend some time far from the bear whose name and nationality they didn’t know. They had another meeting. “Princess, you need to do something about the bear.” Jane, the cow accountant, mentioned that there were some concerns about accounts, but maybe they could wait for the bear situation to be handled. They had a farm to run, so Princess bravely introduced herself to the bear formally and used her impeccable manners to make friends. But still even with cows, crocodiles, and a bear, Jane, the cow accountant, was insistent about the fact that the farm still wasn’t earning enough money. In fact it seemed like they somehow had less money, which she tried to explain in a long drawn out explanation. While Jane was rambling, Princess left to go to the place where you get animals to get some more. In retrospect, it probably wasn’t a good idea to get a Spinosaurus. The Spinosaurus was terribly rude as well as terrifyingly dangerous. 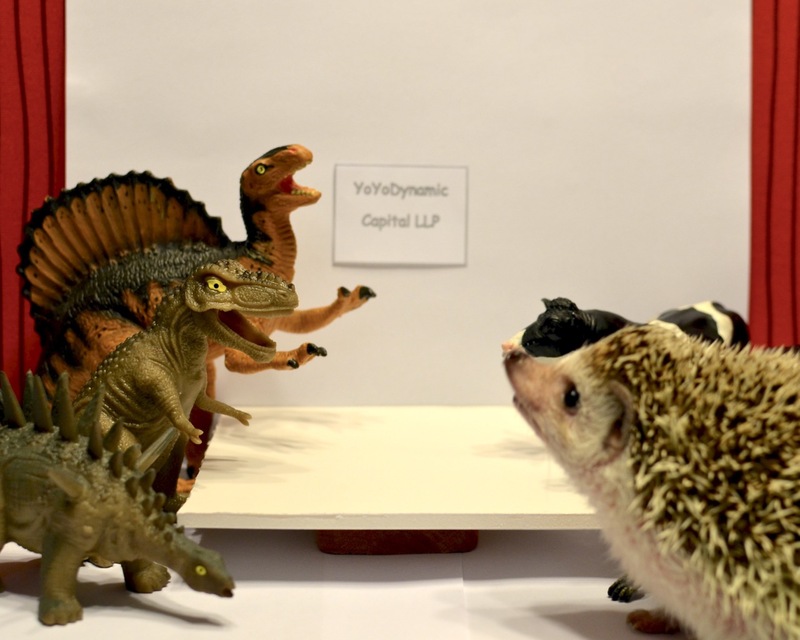 The cows all insisted that a Spinosaurus was not a farm animal. 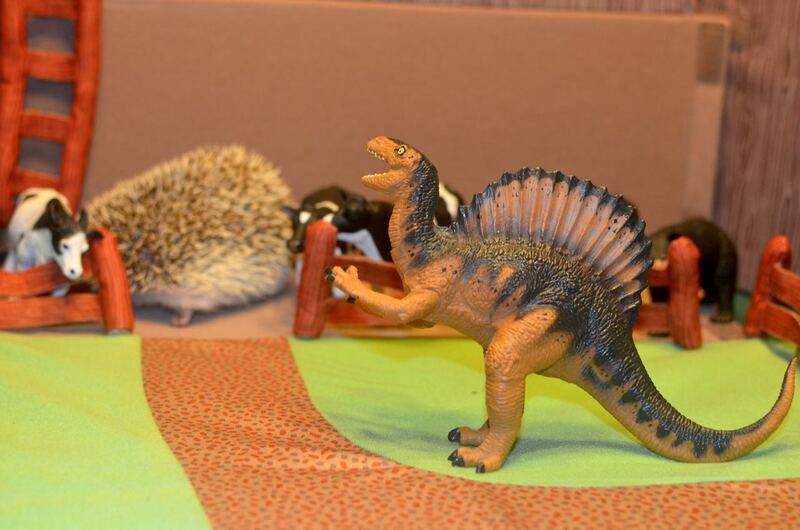 Boris mentioned that he thought that Spinosauruses were extinct, though obviously he wasn’t a well educated bear. 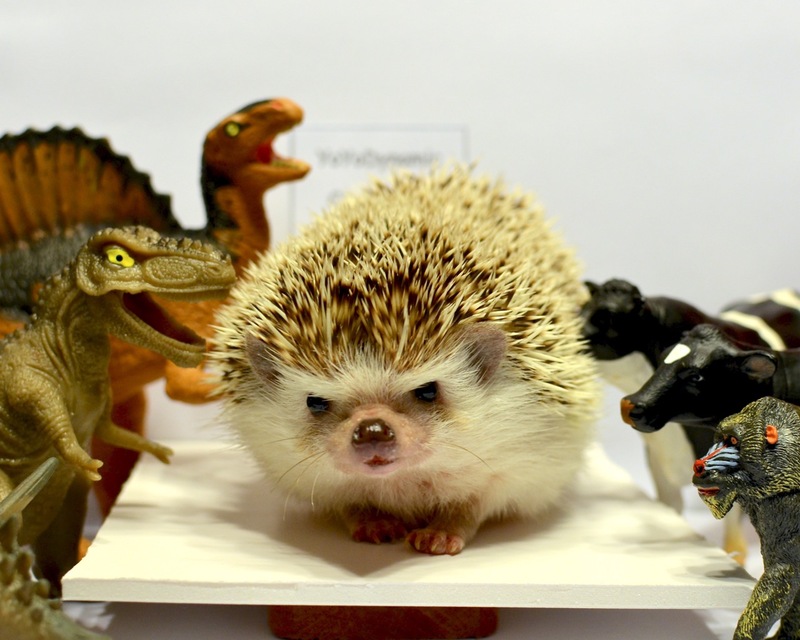 Christine, the cow safety officer, mentioned that bears ate berries, roots, and honey, cows ate grass, crocodiles didn’t eat, but she was pretty sure that the Spinosaurus ate hedgehogs, cows, and bears. The crocodiles were happy, though, as they basked in the sun at the pond. “I have an idea, eh,” said Boris, stepping forth with great gravitas and bearing. “Things are getting complex. It’s especially challenging with that hoser Quentin limiting our prodigious vocabularies. I am a very erudite bear with a Masters degree in Comparative Mythology, so this is killing me. 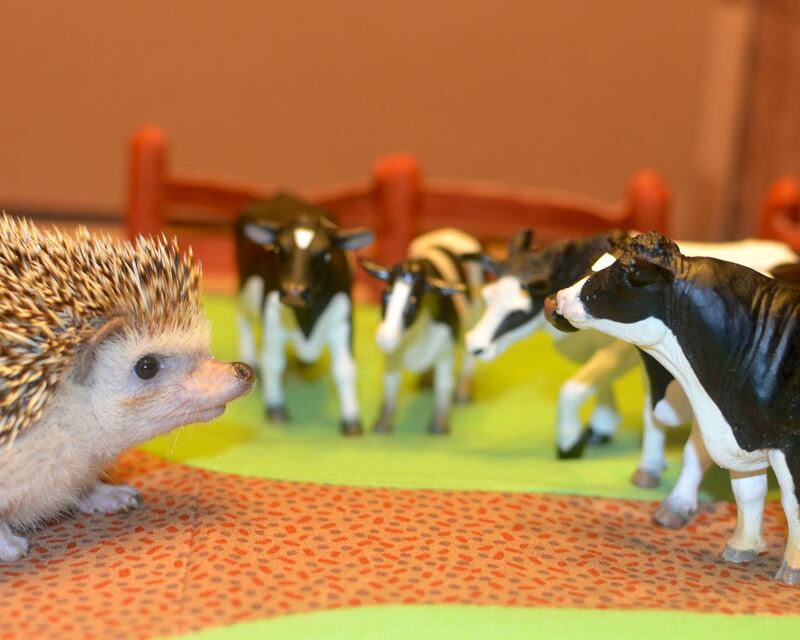 Let’s check the internet to see what it says about hedgehog-run farms with cows, bears, crocodiles, and Spinosauruses. 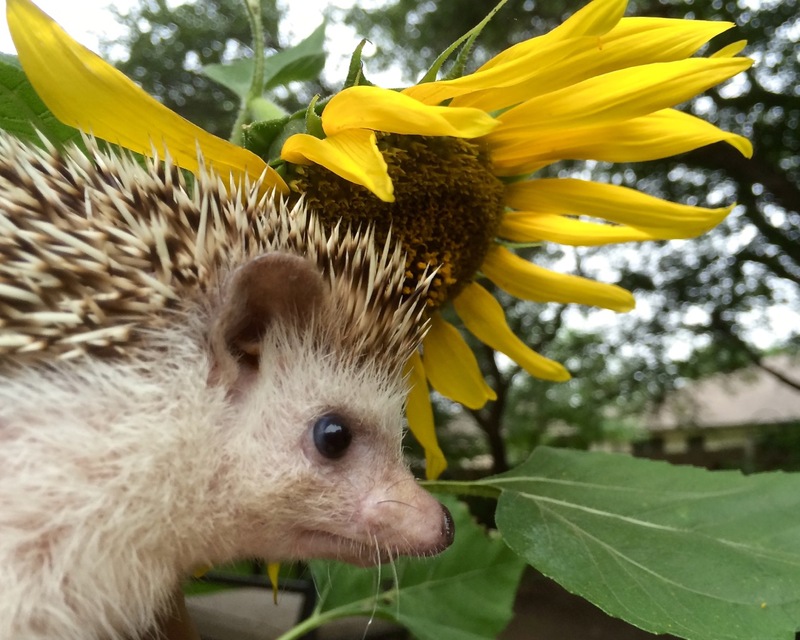 There’s probably tons of web page site whatevers about that topic.” So Princess searched websites, and finally went to a hedgehog farmer’s web forum (hedgehogfarmercentral.com) to try to figure things out. 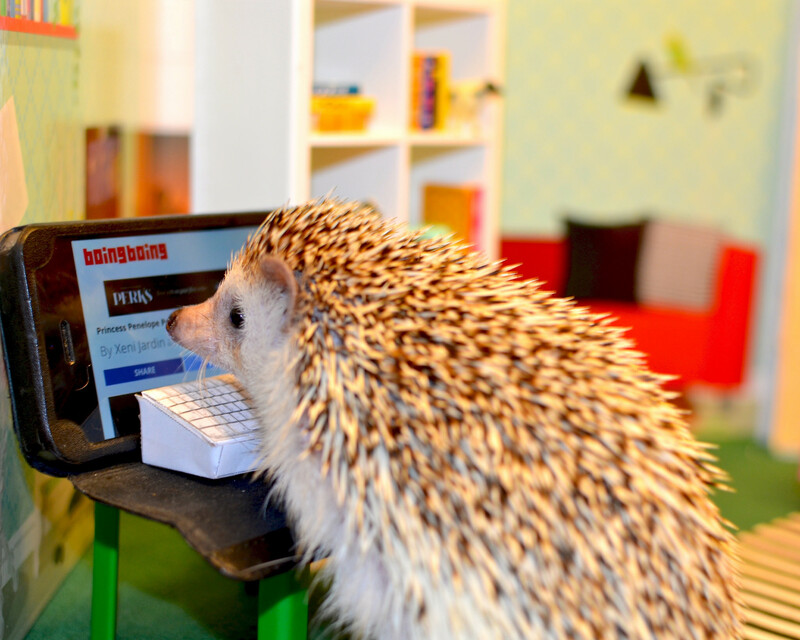 The other hedgehogs on the Internet suggested she go to hedgehogfarmsupply.com to order some automated assistants. One helpful forum member mentioned that if she used her Ink credit card she would earn points that might be useful to offset farm expenses. There was something else about how it would code as office supplies, but the post was too long to finish reading. Princess had online farm shopping to do. So she ordered some automated farm assistants. The helper robots were very good at teaching the Spinosaurus manners. 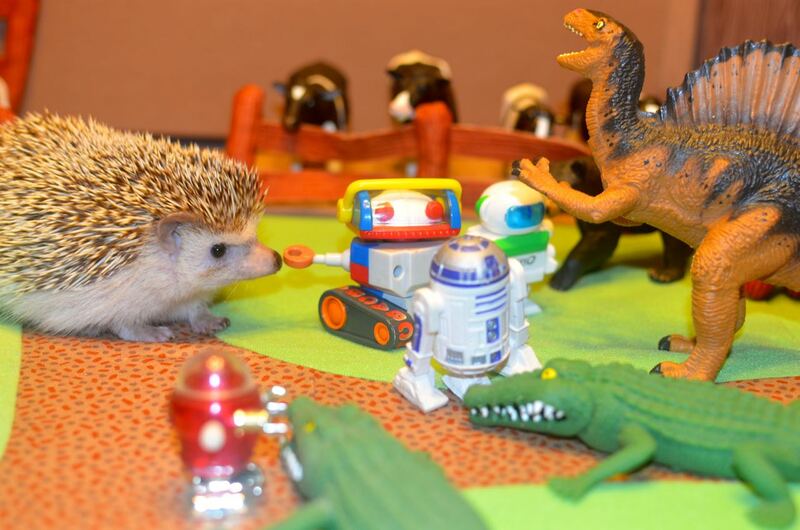 The cows liked the robots, they worked with the bear to overcome his irrational fear of Spinosauruses, and the crocodiles liked the robots, bonding over the fact that they had a lot in common. The farm started making a profit, they were producing milk, crocodile eggs, the robots taught the bear to collect a lot of honey to sell, and the dinosaur did an incredibly nice job at being a dinosaur. 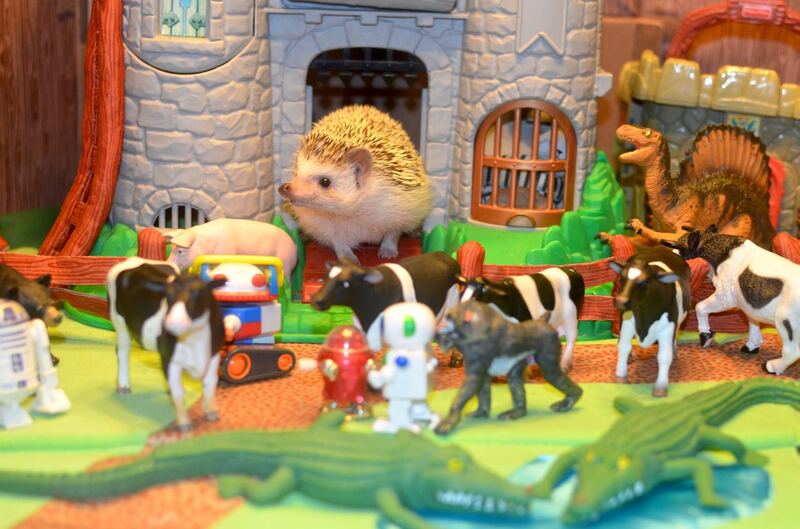 The only problem was that the robots did such a wonderful job at running the farm that there wasn’t a need for Princess to even be there any longer. 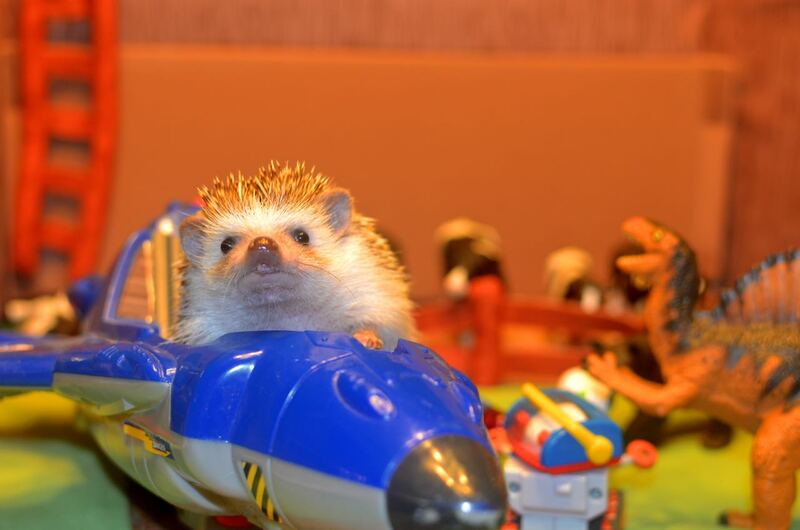 So, with all her farm business humming along nicely, Princess decided to take a trip to the outer reaches of interstellar space to pursue her real passion – space exploration.